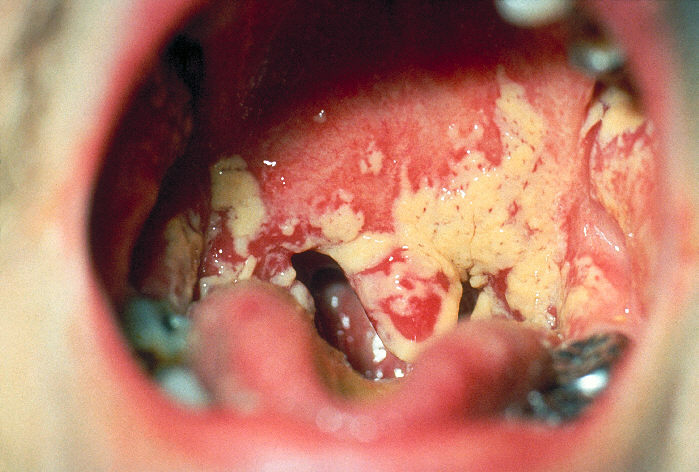 Some cancer patients develop a fungal infection in the mouth when a commonly found fungus takes advantage of a weakened immune system that can no longer keep it in check. Antifungals already exist to treat this overgrowth of Candida albicans. But DARA BioSciences (NASDAQ: DARA) hopes to compete with those drugs with a product that the company says will be easier to administer to patients. Raleigh, NC-based DARA plans to announce today that it has acquired U.S. rights to miconozole (Oravig), an antifungal drug approved to treat oral candidiasis, commonly called oral thrush. DARA is disclosing no financial terms for the agreement to license the drug from French pharmaceutical company Onxeo (NASDAQ OMX: ONXEO). But Christopher Clement, DARA’s CEO, says there was no upfront payment and DARA will pay Onxeo milestone payments as the drug hits sales targets. Miconozole is not a new drug. It has been used as an antifungal agent for more than 40 years, says David Drutz, DARA’s chief medical officer. Some topical products used to treat athlete’s foot and other skin conditions have miconozole as the active ingredient. But the DARA drug is formulated in a way that the drug can be placed on the inside of the upper lip. It slowly dissolves over six to eight hours, with an effect that lasts the entire day, Drutz explains. There are more than 3 million prescriptions written each year for drugs to treat oral thrush, Drutz says. But he adds that these antifungals come with undesirable characteristics. Clotrimazole lozenges need to be taken five to six times a day. Nystatin, a mouth rinse, has an unpleasant taste. Fluconozole, an oral pill, is absorbed systemically, which can contribute to drug resistance. DARA’s version of miconozole has no taste and patients need to take it only once a day. Just as important, Drutz says, it will deliver high concentrations of the drug localized to the mouth. Rights to this miconozole pill have changed hands several times. Strativa Pharmaceuticals, a division of New Jersey-based Par Pharmaceutical (NYSE: PRX), secured FDA approval on the pill in 2010. Strativa had licensed the drug from BioPharma Alliance. But following a 2011 reorganization, Strativa returned rights to the drug to BioPharma Alliance. In 2012, BioPharma Alliance licensed its miconozole pill to Morrisville, NC-based Vestiq Pharmaceuticals, which agreed to pay up to $44 million for those rights. Vestiq had poor sales of the drug and BioPharma Alliance reacquired rights to the drug last year, just prior to Vestiq’s bankruptcy filing. 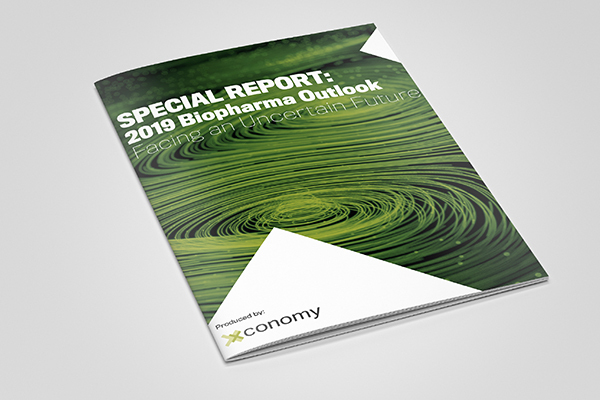 BioPharma Alliance has since become part of Onxeo. DARA now becomes the third company to attempt to sell this version of the miconozole pill in the United States. DARA aims to have better sales results by marketing the drug through a partner, San Antonio, TX-based Mission Pharmacal. Mission has multiple sales forces, including a sales team dedicated to the primary care market where DARA expects the miconozole pill to sell well, Clement says. That primary care sales team will market the drug along with Mission’s own primary care products. Clement disclosed no financial details of the sales partnership with Mission. Clement says the miconozole pill fits with DARA’s drug portfolio, which now has five commercialized cancer care or cancer support products. The company was founded in 2002 with drug candidates in diabetes and chemotherapy-induced peripheral neuropathy. But DARA pivoted into cancer care in 2012 with a series of acquisitions that brought the company already commercialized products. DARA is still developing its chemotherapy-induced peripheral neuropathy drug, which Clement says fits the company’s new cancer focus. But it has since out-licensed its diabetes drug candidate. DARA will conduct a pediatric post-marketing study of the miconozole pill, which Clement says will evaluate how children manage with the drug—whether they try to pull it out or dislodge it. That study requirement was part of the original FDA approval. Clement says that if the study goes well, it opens the drug to the pediatric market. The company’s deal with Onxeo also gives it the right to seek drug approval in Canada.